I have participated in triathlon since 1988. 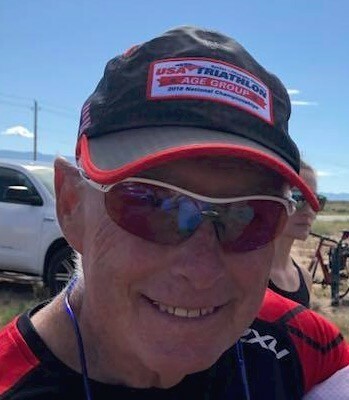 I have been fortunate to have been a participant on Team USA 6 times and later this year my wife and I will be traveling to Lausanne, CH to represent the USA at the ITU Grand Finale. The greatest value this lifestyle has afforded me is health, great experiences and friendships for life.